Gourmet hamburger chains are popping up all over Georgia making the battle for the burger budget hotter than ever! 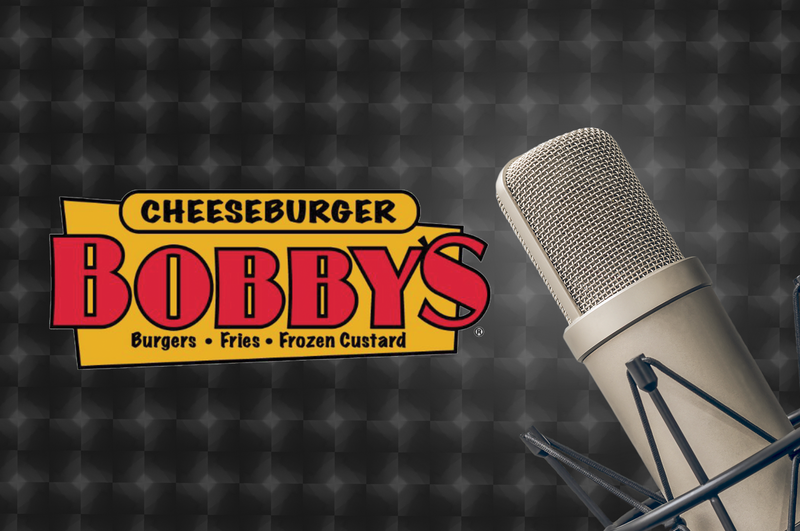 Cheeseburger Bobby’s 15 area locations needed a creative and memorable campaign that would set them apart and drive lunch-time traffic to their stores. 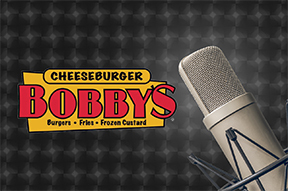 The “Tummy is talkin” campaign showcases Bobby’s fast, fresh and inexpensive differentiators and also includes a strong call to action and track able incentive.